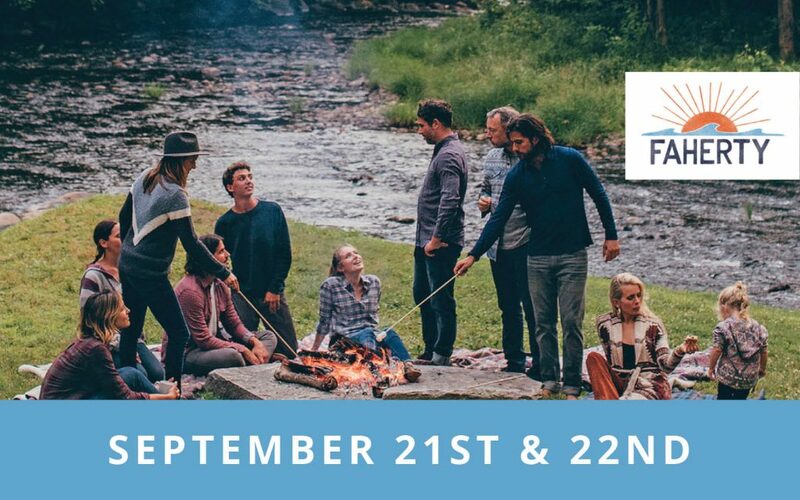 Join us on September 21st & 22nd to shop the Faherty Fall 2018 Collection. Meet Faherty rep, Chris Shelton and enjoy 10% off all purchases. Shop Samuelsohn September 28th and 29th!